Apple Music is phasing out its Connect social feed, Variety reports. Connect, a highlighted feature when Apple Music launched in 2015, was a platform for artists to publish music, videos, photos, playlists, and more in an effort to directly interact with fans. According to an email sent to artists first published by 9to5Mac, Apple said that effective immediately, artists will no longer be able to post to Connect and their existing posts will be removed by May 2019. 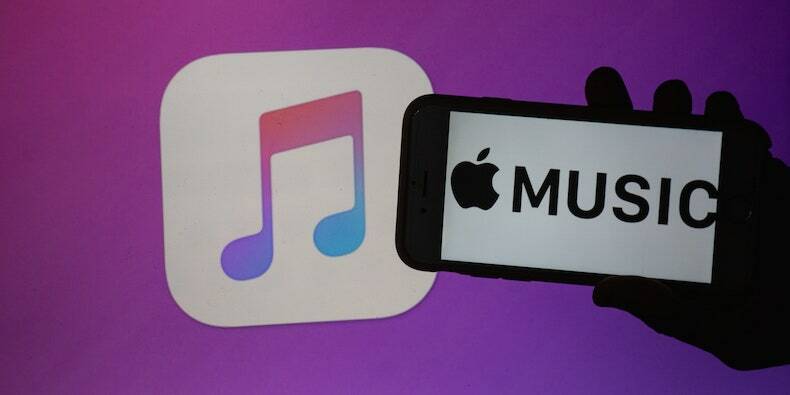 Artists will reportedly still be able to create Artist Playlists with the latest version of Apple Music. Read “Does Apple’s HomePod Have Anything to Offer the Curious Music Fan?” on the Pitch.